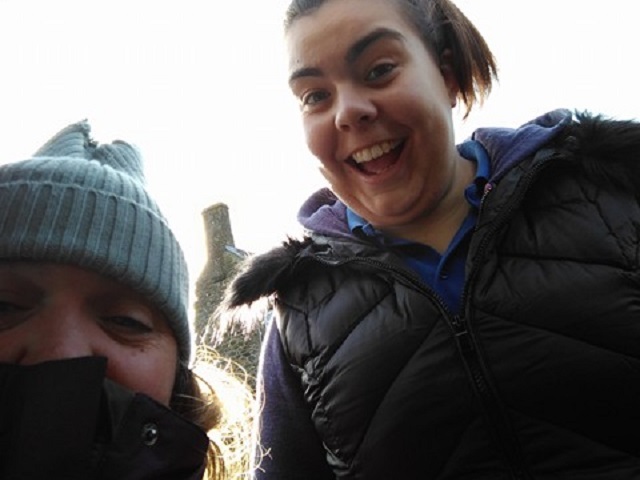 Mychaela came to stay at our Respite at the beginning of November, it was her first time in Respite care and although nervous, she loved her stay - Here is what Mychaela had to say about her stay. 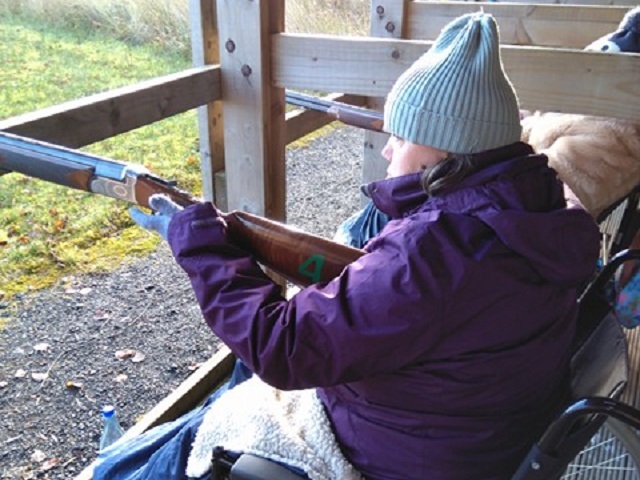 My first experience with Calvert Trust Kielder respite. I arrived at Newcastle to be greeted by a very cheerful Alan who took my wheelchair and suitcase. 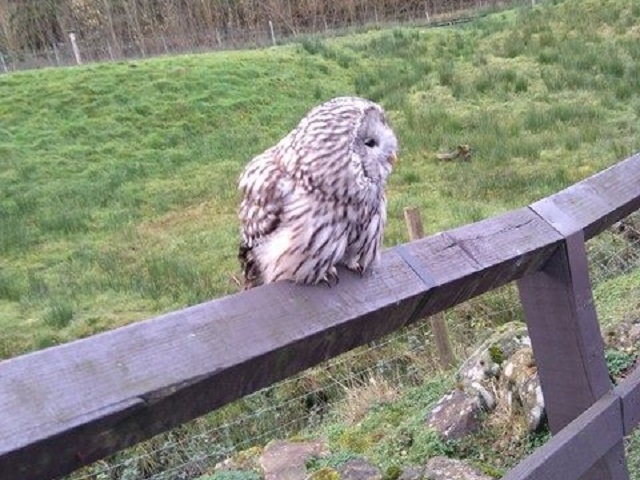 I was feeling very nervous as this was my first time away from home and my first time to Calvert Trust Kielder, I have trust issues with people I don't know, so being picked up by a stranger was very scary. 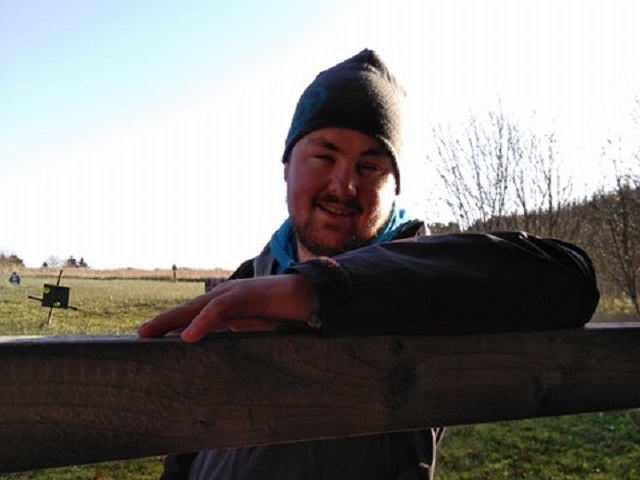 I arrived and was met by an amazing friendly team, who helped me settled into my room and offered me a hot drink, which was much needed after a long day. 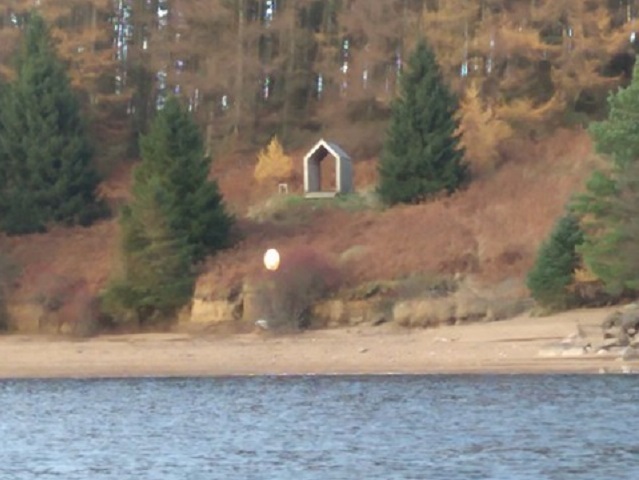 I next tried the golf buggy ride around the Kielder Water with a stop on the way for a well deserved hot drink. Back to the centre for lunch, swimming and arts and crafts. 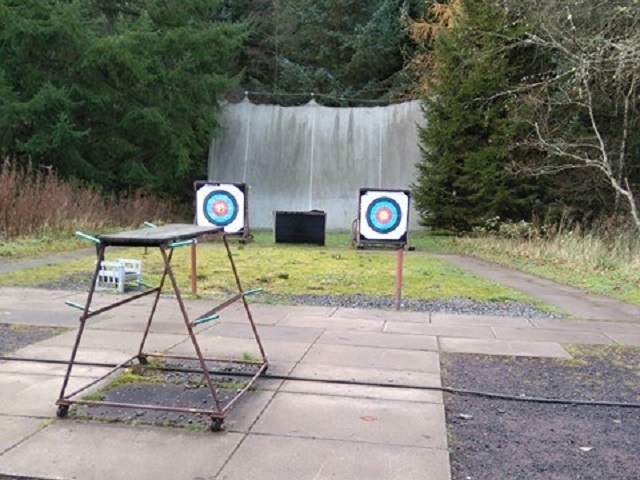 Other days I did Archery and laser clay Followed by games, boating and steering the boat what fun as got to steer. Geochacing wast a blast as had a good sing along as went about finding the hidden items. Biting the bullet, I took to the sky on the King Swing. I have done things I thought impossible, but able and disabled side by side having was so much fun, not forgetting the climbing wall. 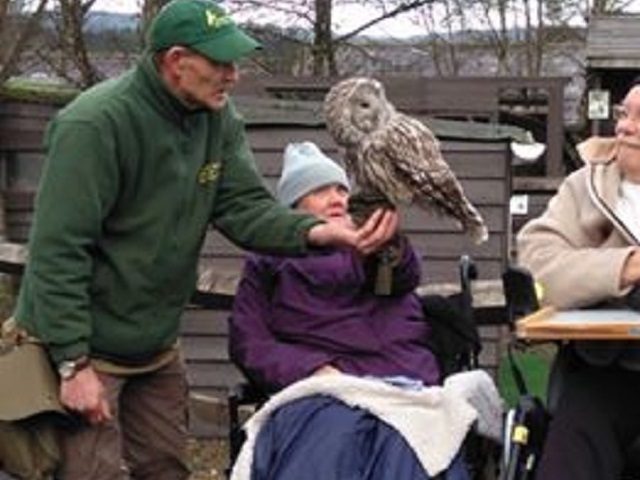 If you want the best respite in the UK to give your carers a break this is the place. 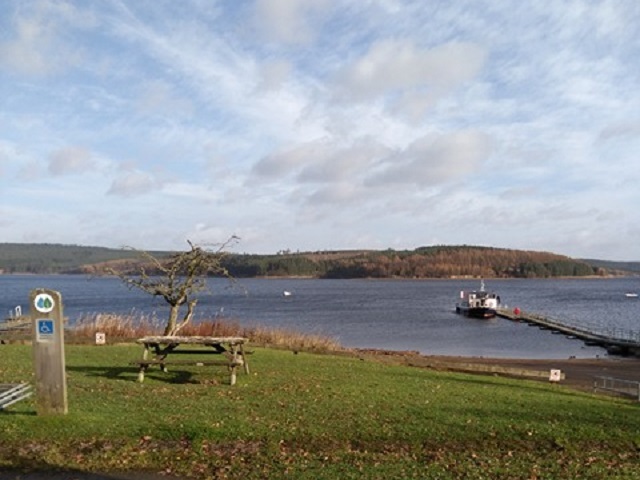 Or if you want a family holiday with or without disability go to Calvert Trust Kielder. Thank You to the best team ever from care to activities, to everyone who made me feel amazing and special.